Festival season is in full swing! Coming to Riot Printing (just past Last Days of Autumn Brewing) on Saturday, April 20th a brand new day fest will take place. Following the new model of festivals curated by one of the participating acts, Heart of Town Festival will be headlined and curated by Shakedown Six, a popular Grateful Dead tribute band. Joining Shakedown Six will be Knoxville’s own Grandpa’s Stash and Milkshake Fatty as well as regional acts The Aquaducks (funk-rock) and The Palmer Squares (hip-hop). On top of all the great live music lined up, there will be beer from Pretentious Beer Co., Elkmont Exchange, and Geezers Brewing. There may be a Grateful Dead-themed beer or two on tap. 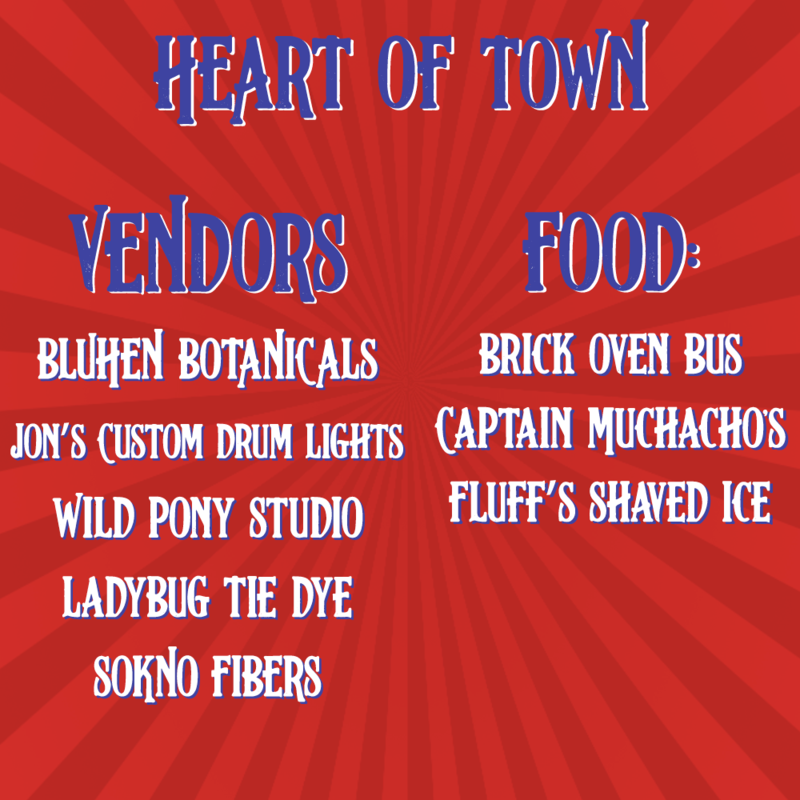 Food and vendors will be on site as well including Captain Muchachos tacos. Tickets are available now. 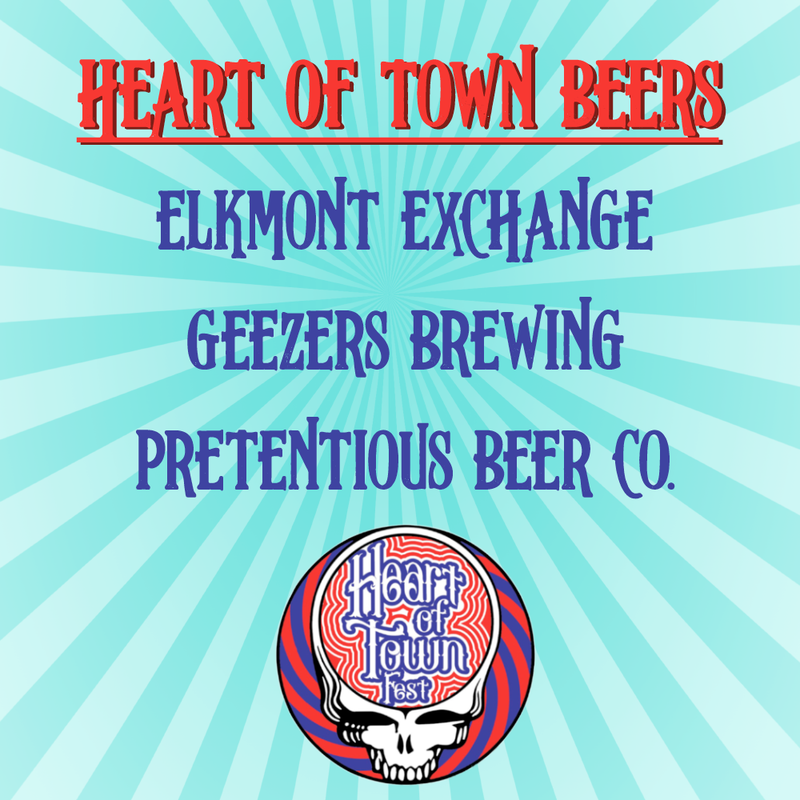 You can grab ours and get more information on the inaugural Heart of Town Fest here.